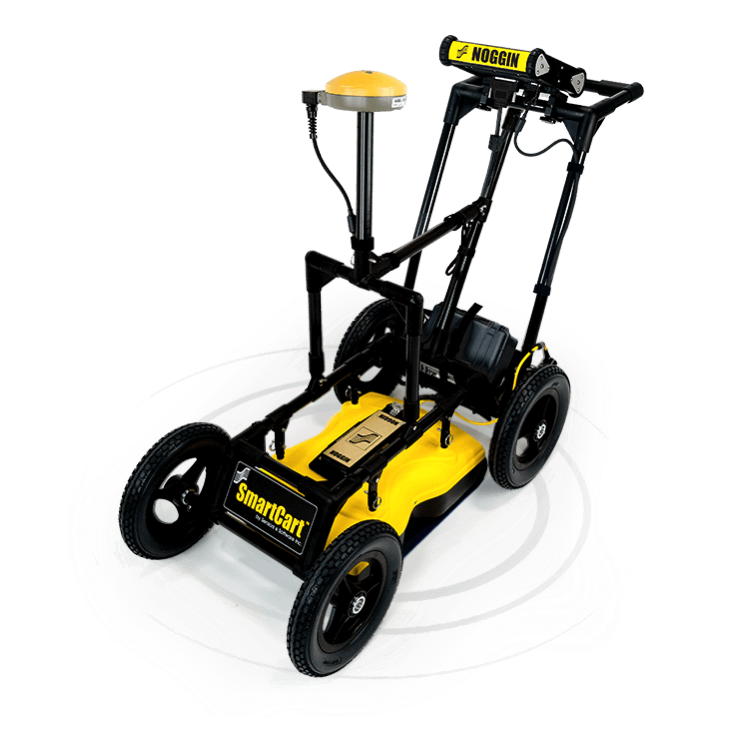 The NOGGIN SmartCart from Sensors & Software is a complete configurable GPR system that is perfect for multiple applications. 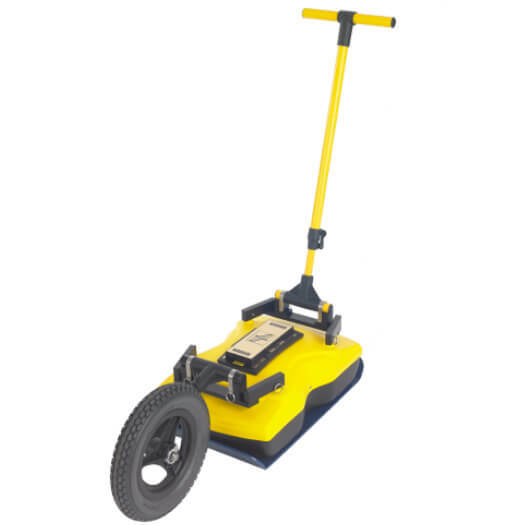 The Noggin supports additional antennas (100MHz / 250MHz / 500MHz / 1000MHz) and additional use "Smart" platforms (Cart / Tow / Chariot / Handle) giving it the flexibility unsurpassed by any other GPR in the industry. 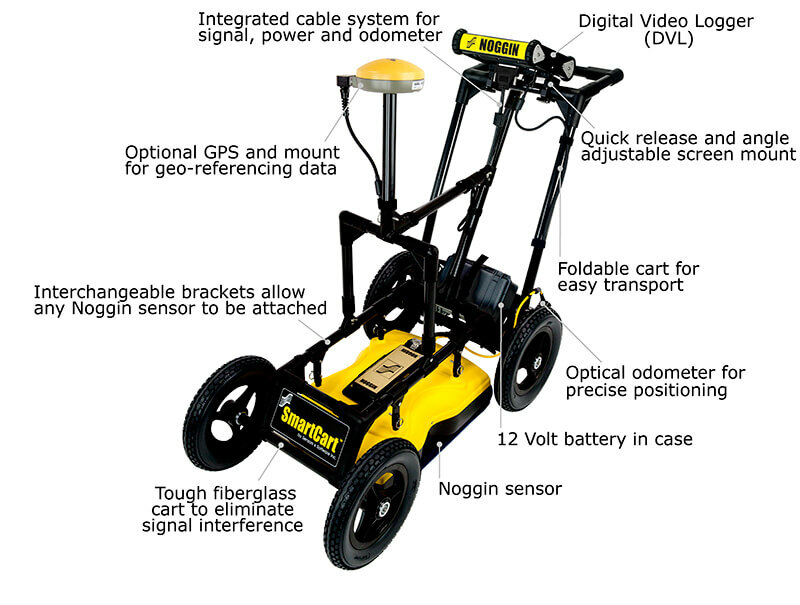 The Noggin SmartCart 250 is the best solution for underground utility locating and utility mapping applications. 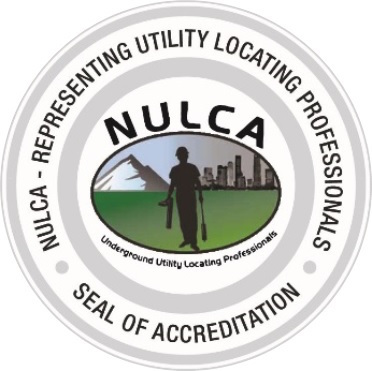 Produces on-screen grid data quickly and effectively, reveling underground utilities. 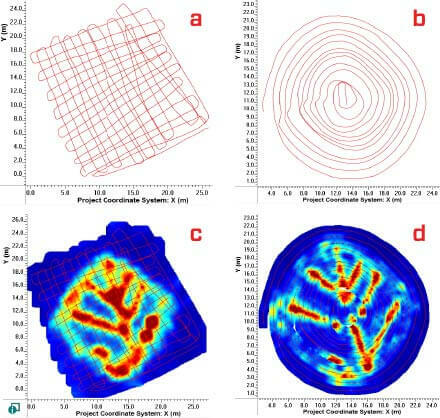 At complex sites, depth slicing reveals the orientation of pipes and cables at different depths and outlines the extent of vaults, foundations and buried tanks. 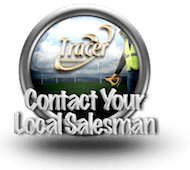 Mini Reports are emailed from your LMX200 Cart through predefined Gmail account. This feature requires internet via Wi-Fi or hotspot internet data access. 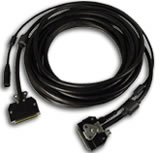 Data can be easily saved to a memory stick for archiving and transfer to a PC for further EKKO_Project use. 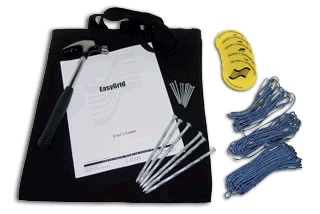 Classify targets in real-time with Field Interpretations. Use the touchscreen to color-code each target where it is located. 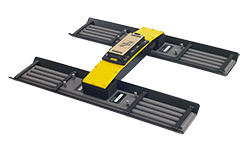 Using the external TopCon GPS kit, project file data including LineScan GNSS positions, rectilinear grids, flags, and field interpretations can be exported as Google Earth files (KMZ). Display your location and targets in Google Earth and other similar geo-referenced platforms. 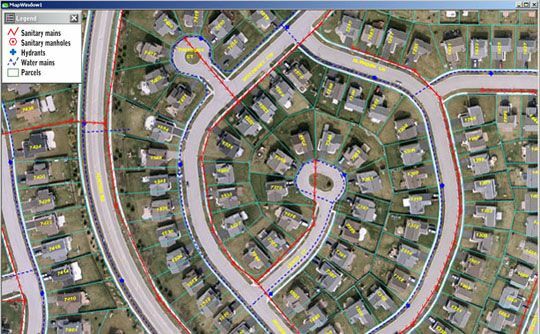 Easily integrate utility locations into CAD drawings and GIS databases. 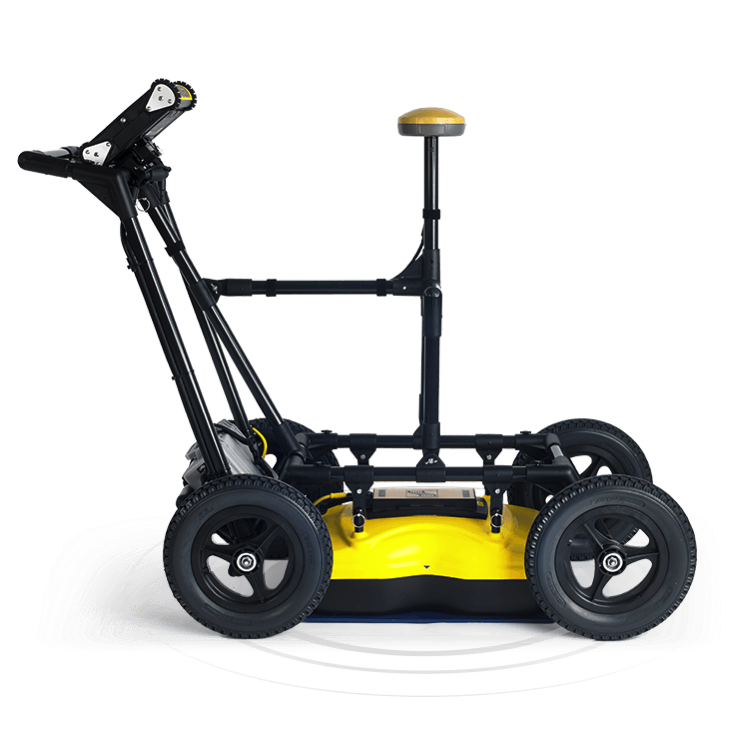 The Noggin Smart Cart is the most versatile GPR cart platform on the market. 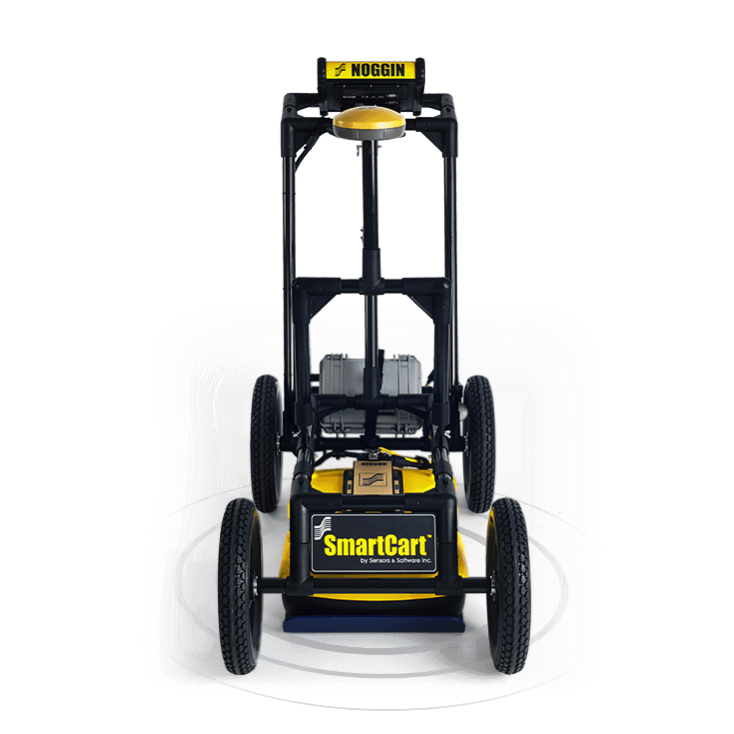 Each Smart Cart can be used with multiple antenna sensors to broaden its uses. 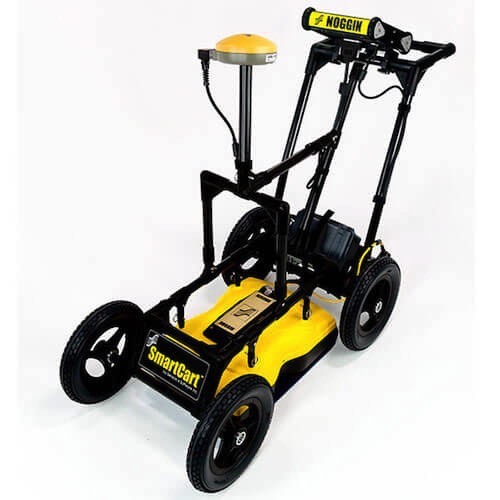 E.g., a quick antenna change can turn the Noggin Smart Cart from a utility locator to a police forensics tool, or to a concrete or road surface infrastructure analysis system. 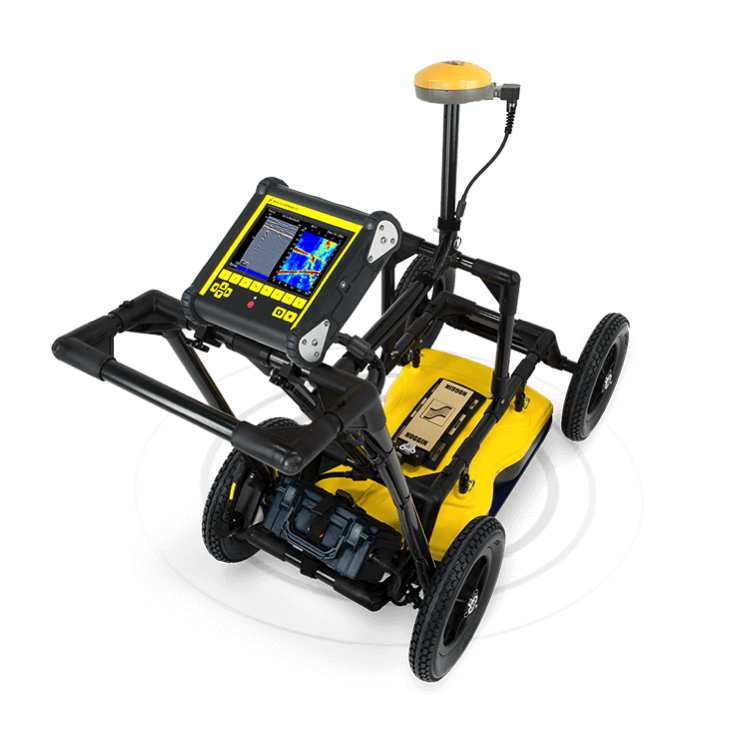 The Noggin 100MHz is the perfect choice for deep GPR. 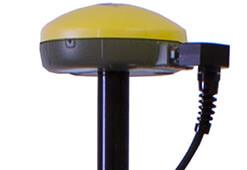 The 250 MHz antenna is the workhorse of the utility locating & mapping industry. 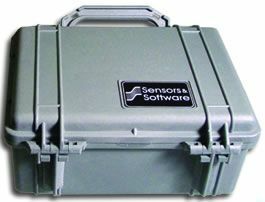 250MHz provides the best resolution and depth for cable & pipe locating and mapping. 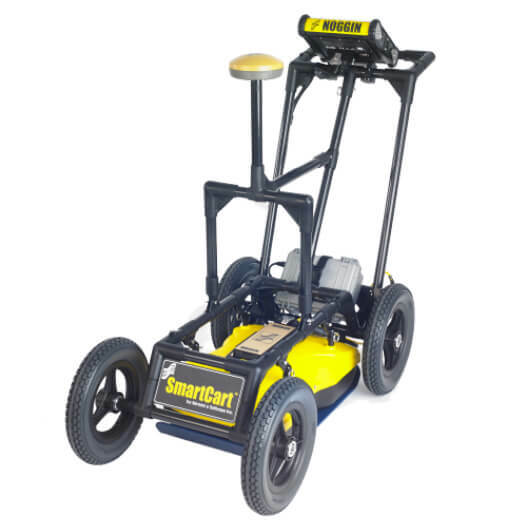 The same antenna is standard on the Utility SmartCart & LMX100 systems. 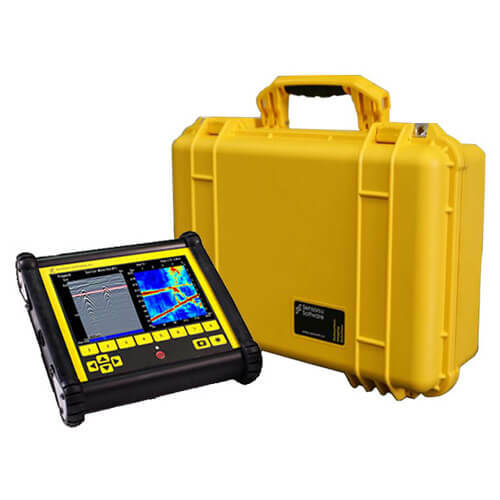 The Noggin 500MHz is unparalleled for shallow utility mapping and many archaeological and forensics applications where resolution is a must along with depth of exploration. 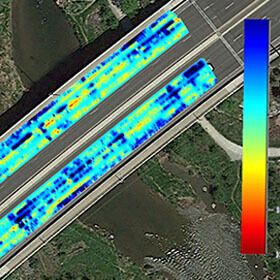 The Noggin 1000MHz is essential to concrete and road infrastructure projects where resolution is critical. 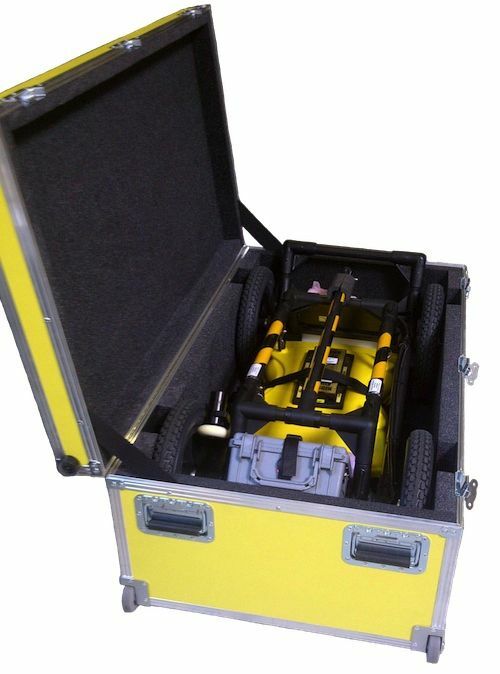 Durable, 4-wheeled, folding cart. 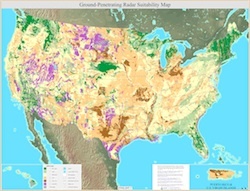 (Most terrains, flat to moderately rough (usually ideal for utility locating). Light, compact Tow. 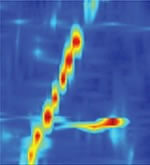 (Rough or difficult terrain; Steep hills). 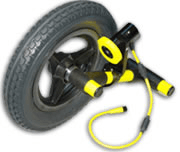 (Trailer attaches to any vehicle with a hitch. (Large, flat, open areas: Roads, parks, golf courses). 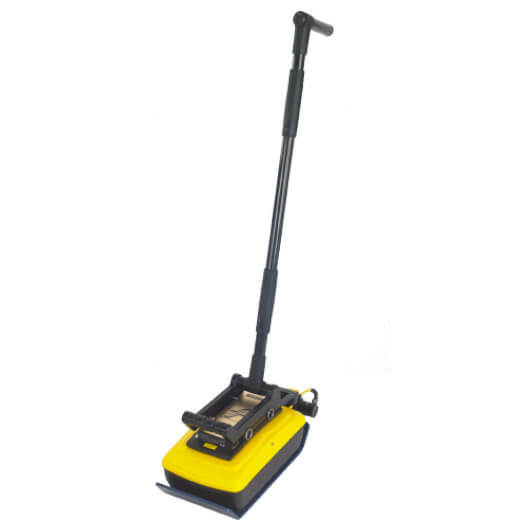 Light, compact pull or push. 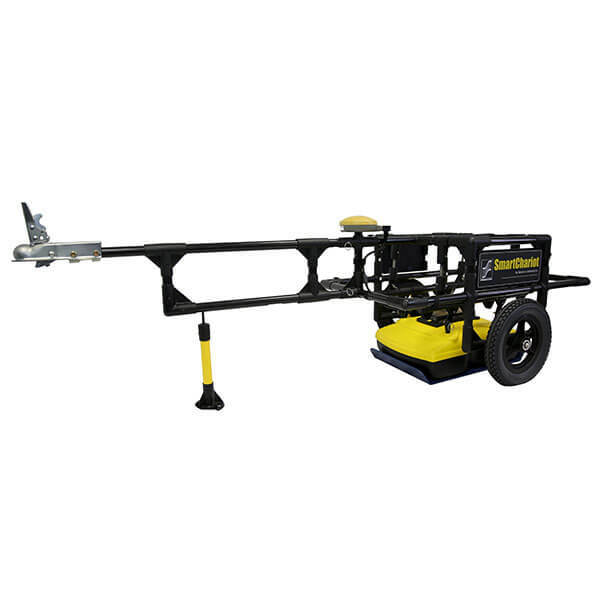 (Vertical or overhead surfaces; Confined spaces). 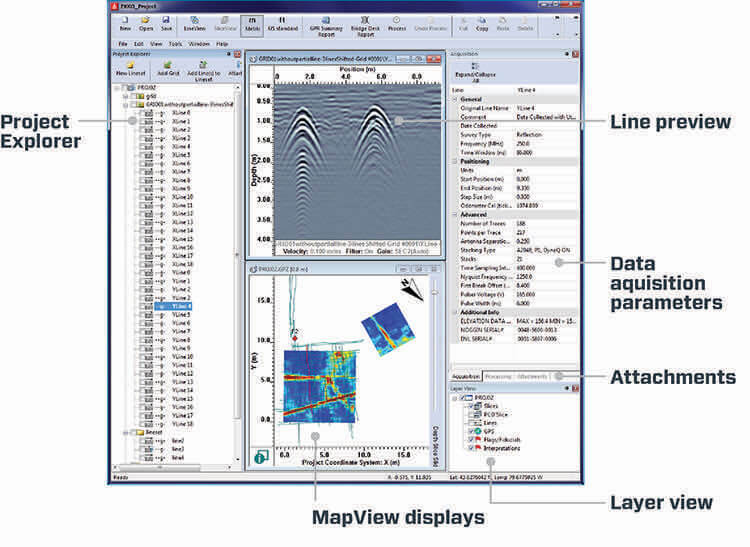 EKKO Project base software makes complex GPR analysis easy with intuitive tools to organize, edit, process and plot your GPR data. 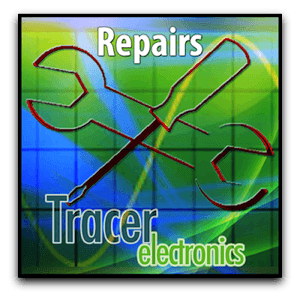 EKKO Project Suite includes: LineView module, Interpretation module and SliceView module. 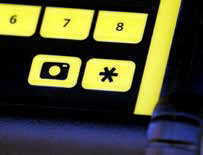 Change DVL display settings, such as color, gain, filter, etc. 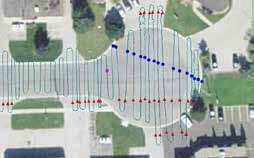 LineView module is necessary to go from a GPR response on a GPR line to a place on Google Earth. 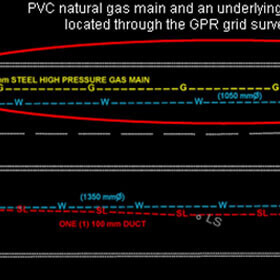 Interpretation module is the best way to extract useful information from GPR data into other formats like CAD, Google Earth, etc. 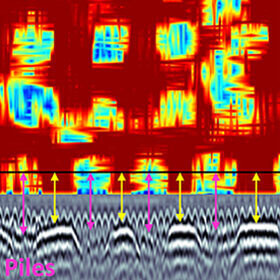 Grids are no longer necessary to generate depth slices from GPR data. 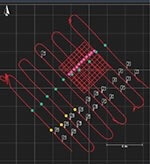 With accurate position from GPS or another method, collect grids in a pseudo-grid manner and use the new SliceView-Lines routine to generate depth slices. 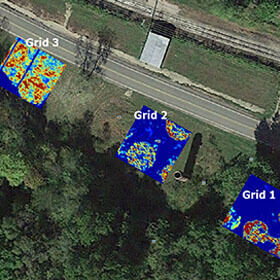 EKKO Project provides users the ability to quickly and easily create GPR Summary Reports. 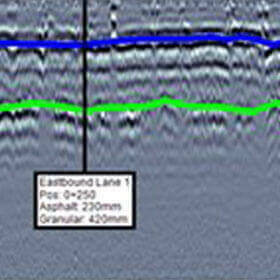 Map subsurface voids before they become surface issues and problems. Locate the existence of tanks in property before digging occurs. 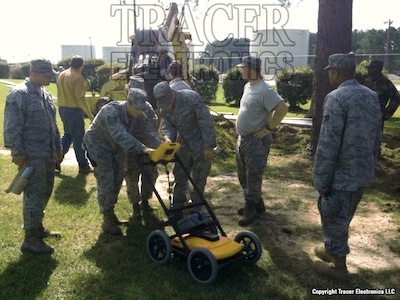 Provide stunning maps of the subsurface, allowing for more precision digging efforts.